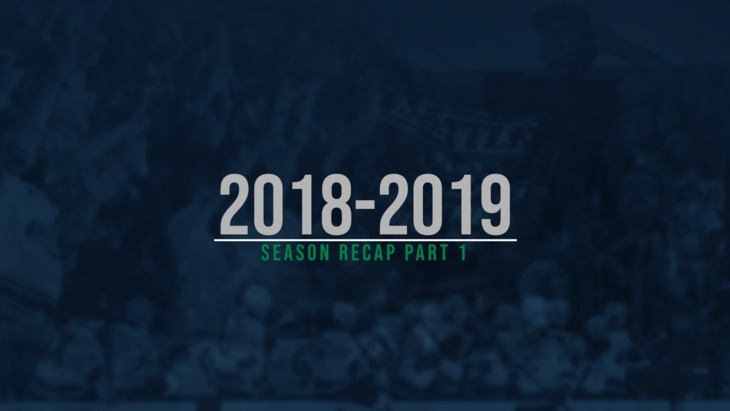 In the first of three videos put together by team videographer Avery Westmark we recap the 2018-19 season from September to December. 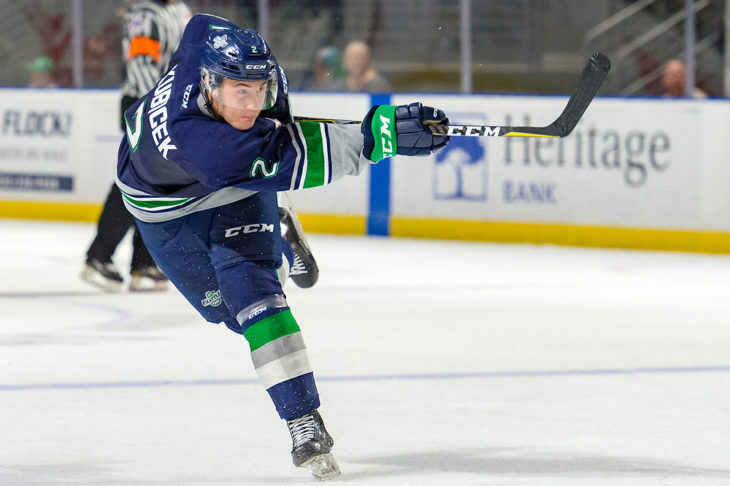 Seattle Thunderbirds defenseman Simon Kubicek will play for Team Czech Republic at the 2019 U18 World Championship in Sweden. The tournament starts April 18. 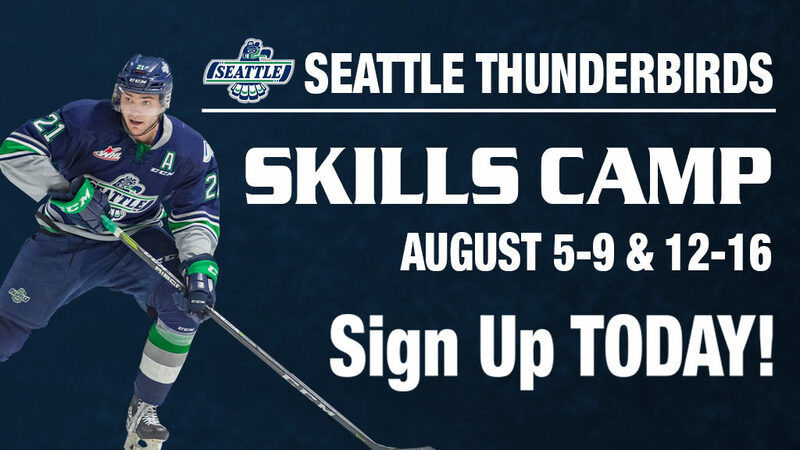 The Thunderbird Community Sports Foundation looks to help as many amateur athletes and sports organization as possible through a grant process open to all local amateur and youth sports organizations. 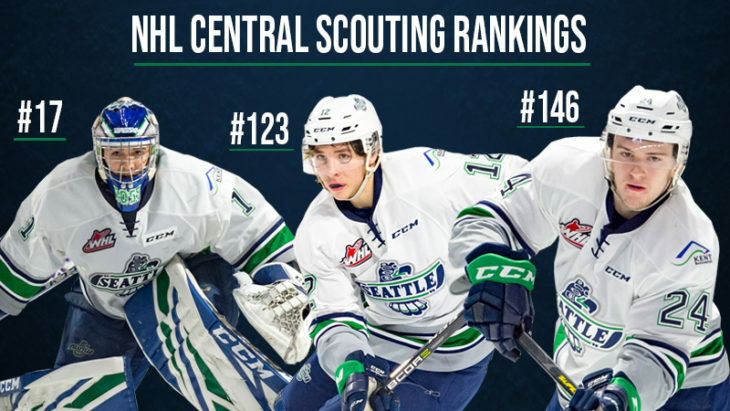 Three Seattle Thunderbirds are listed on the NHL Central Scouting Final Rankings released today for the 2019 NHL Draft scheduled for June 21 and June 22 in Vancouver, British Columbia. We will attempt to have alumni updates daily during the hockey season for former T-Birds playing both professionally and on collegiate teams. 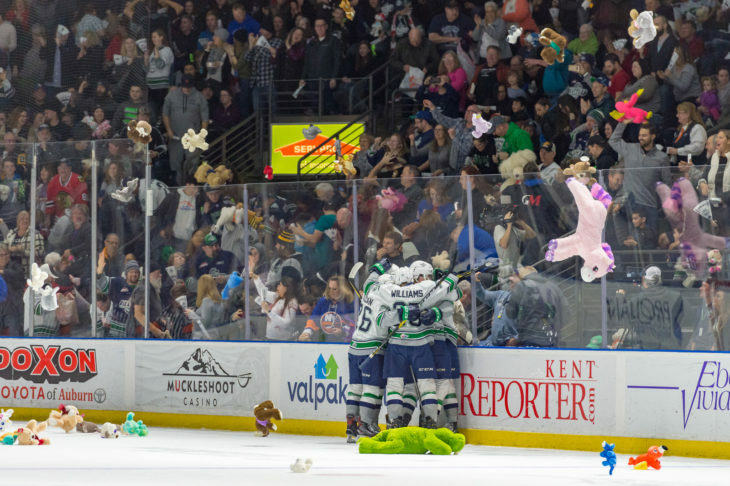 The best on ice photos from the 2018-19 season. At least one photo from each game were used, including preseason and playoffs. 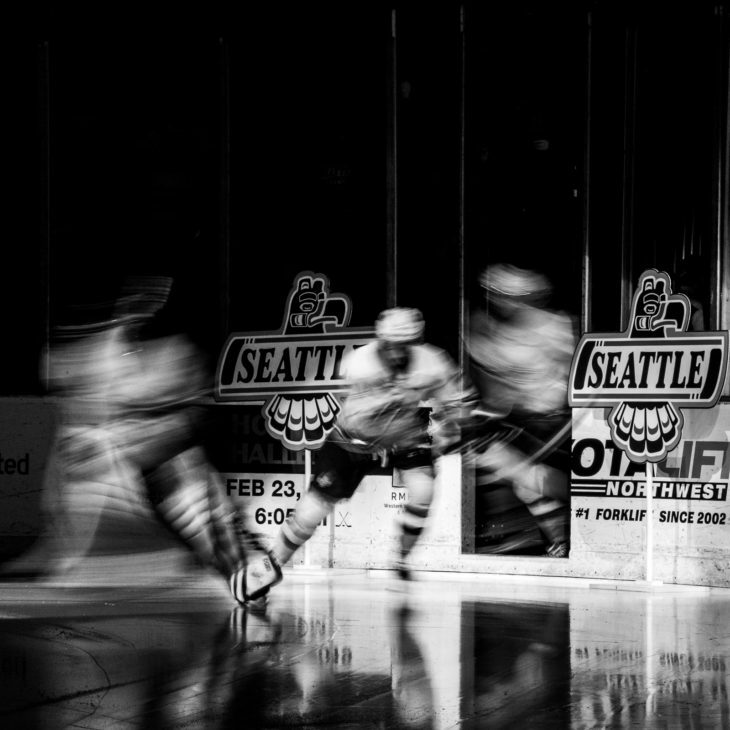 All photos by team photographer Brian Liesse. 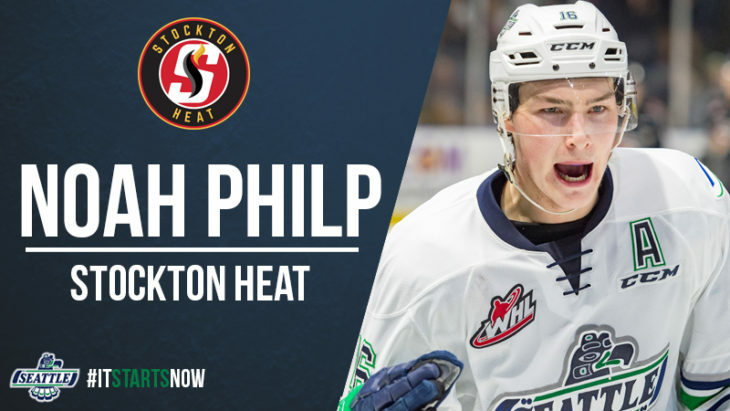 Seattle Thunderbirds general manager Bil La Forge today announced center Noah Philp has joined the Stockton Heat of the American Hockey League on an amateur tryout agreement. 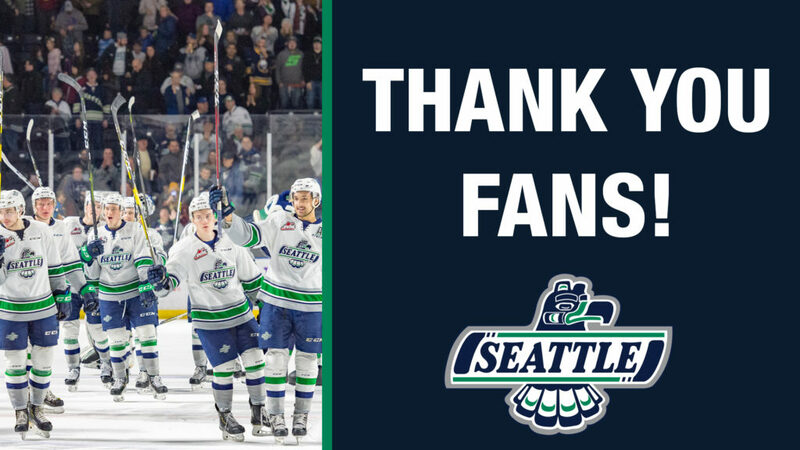 T-Birds fans, we owe BIG Thank You to everyone that came to see us play this season.